← The Elphite only $1.99 on Kindle! I live in a house where in the winter, our heating and hot water comes from a wood-burning stove. To keep the house warm and the showers hot, it takes a consistent daily effort to light the fire and keep it going throughout the day. And if you can light the fire in the morning with embers from the previous nights’ fire, it takes much less effort to keep it going. If decided one day that I couldn’t be bothered to light the fire, the house would soon grow really cold. After a few days, there would only be cold showers available and a whole lot of shivering. 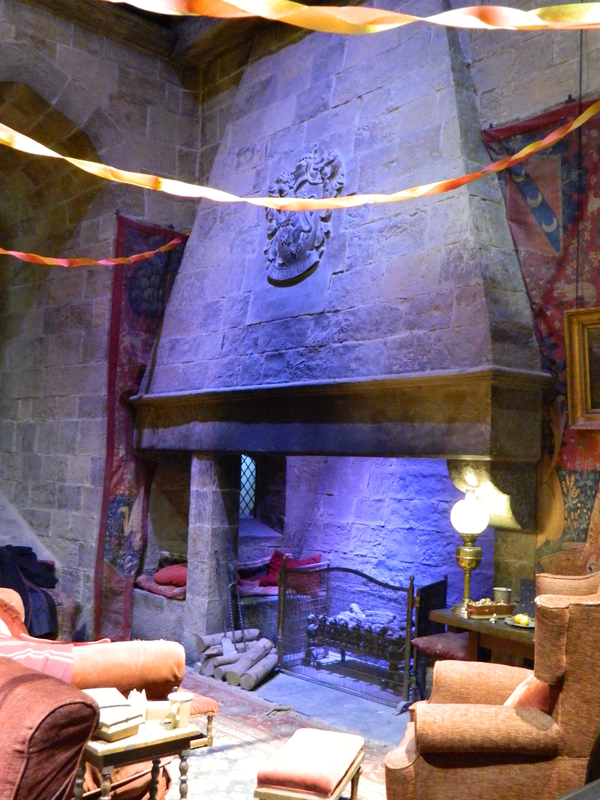 During really cold winters, it would take three days to properly warm up the house after getting the fire going again. So what does this have to do with anything? Well, I realised yesterday that writing a book is very similar to keeping the house warm. 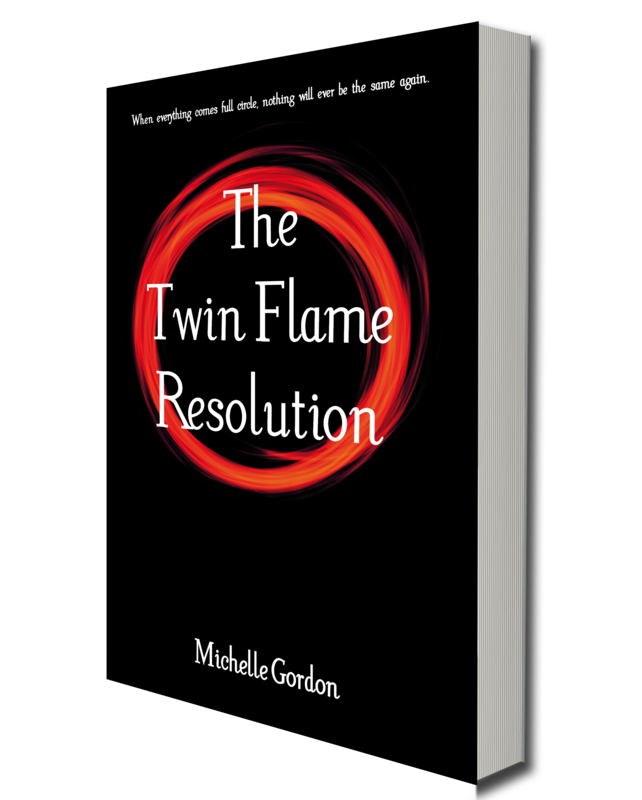 When in the middle of a novel, if I write something every day, I stay in the flow of the story, I can remember what the characters are up to, and each day I might only need to re-read a few lines to re-orientate myself and keep going. The story then remains consistent, and I can get a novel done in a month. But when there are long periods of time between writing, days, weeks, sometimes even months, the story grows cold. I then have to re-read everything, try to remember what was going on and it may take a few days to pick up the thread and continue the story in a way I’m happy with. So if I know this, why don’t I write every day? After all, all the great writers did. They had a routine that they stuck to, and they would make writing the most important task on their daily agenda. Truth is, I don’t really know why I don’t write every day. 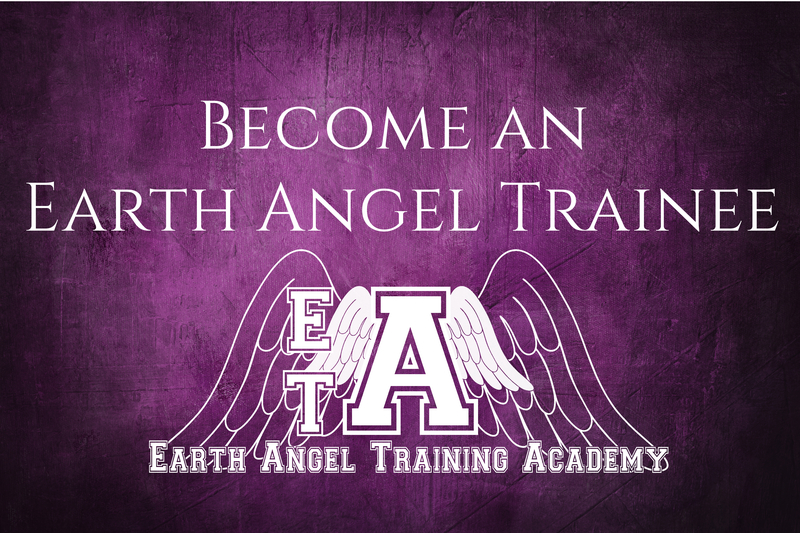 When I wrote my first novel, The Earth Angel Training Academy, it was easy to write every day. Of course, I wasn’t working or in a relationship then, so I had no other major distractions. But also, there were no expectations. No one knew who I was, no one had read my work (other than a few English teachers, of course) so I was free to create without worry. Now, with readers waiting for my next published work, there’s a little more pressure. Some people are motivated by this kind of pressure, but as a writer who never knows if her writing is any good until the first person reads the manuscript, it’s more nerve-wracking than motivating! But perhaps these are just excuses, or self-sabotage. I mean, I could just as easily say that I just haven’t found the right routine, or the right writing chair or the perfect music. Setting crazy deadlines used to be a fantastic motivator, but once you’ve allowed a few to slip by, they lose their potency. I recently came across the method that Seinfeld uses, where you put a cross on the calendar for every day you do the thing you want to do. And the crosses then form a chain. If you don’t write for a day, you ‘break the chain’. I was planning on giving the method a go, after all I figured it couldn’t hurt, but ultimately, I just need to figure out a way to get some words down every day, to keep the story from going cold, and having to start all over again each time I sit down to write. How do you motivate yourself? What makes you plug away on a daily basis, keeping the fire going? I don’t think there is a magic, one-size-fits-all answer, but I do find it interesting to hear different people’s ways of working. Comment below if you’d like to share yours.